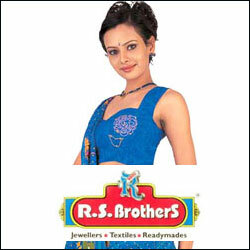 Sumptuous and delicious Egg biryani comes straight from the kitchen(s) of the most famous restaurant(s) of Hyderabad. 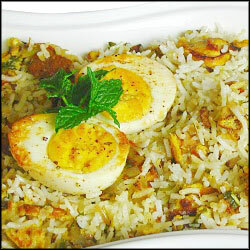 Egg Biryani (2 plates) Note: Delivery during Lunch and Dinner time within Hyderabad & Secunderabad city limits only. Our famous sources include kitchens of Hotel Paradise.